Clinton County Port Authority Receives Award from Ohio Economic Development Association - The Clinton County Port Authority received an Excellence in Economic Development Award from the Ohio Economic Development Association (OEDA) at the OEDA Annual Summit, on Thursday, October 23, in Columbus, Ohio. Jet Maintenance Consulting Corp Announces Expansion at Wilmington Air Park - Jet Maintenance Consulting Corp (JMCC) has expanded its training center at Wilmington Air Park to accommodate increased demand for aviation maintenance training. 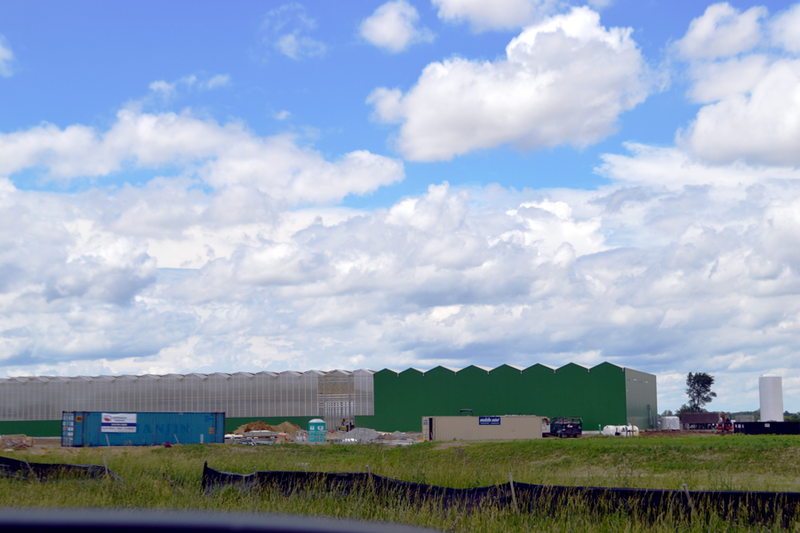 Santa Rosa Systems Brings New Jobs to Wilmington Air Park - Santa Rosa Systems, Inc. has signed a lease with the Clinton County Port Authority to lease 58,000 sq. 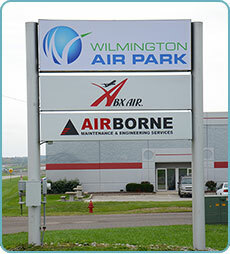 ft. at the Wilmington Air Park. Site Selection Names Wilmington Ohio in Top Ten U.S. Micropolitans - Site Selection Magazine recently announced the awards given to this year's Top Metropolitans and Micropolitans in the U.S.